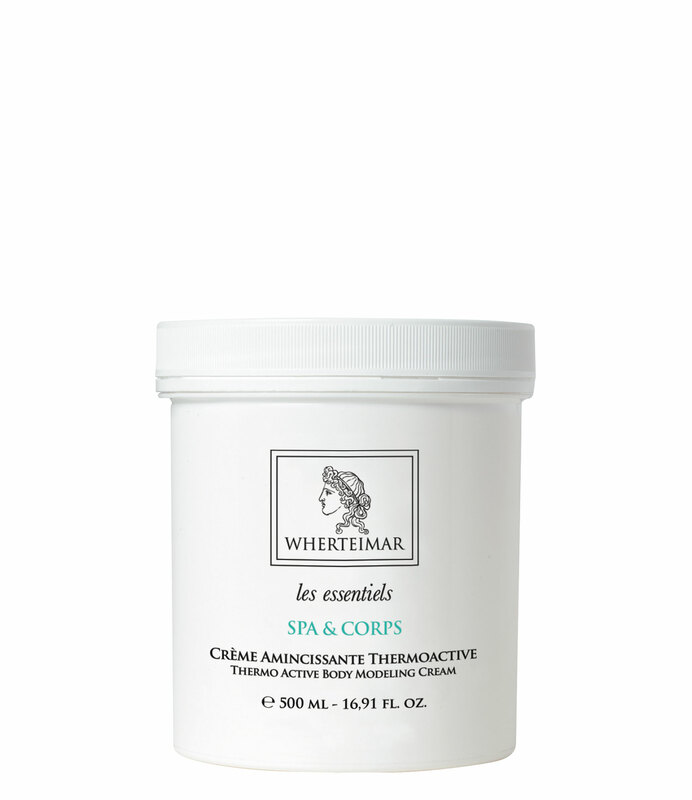 Calorific anti-cellulite and reducing cream-gel with draining action. Combat the accumulations that disfigure the silhouette. It acts as a powerful lipo-reducer, activating lipolysis and decreasing the accumulation of lipids in the adipocytes. It significantly improves cellulite, the appearance of the skin and reduces fat mass. It produces a local hyperemia (redness, heat and itching) that favours the absorption of the active ingredients. This hyperemia occurs in approximately 5 minutes and gradually disappears. 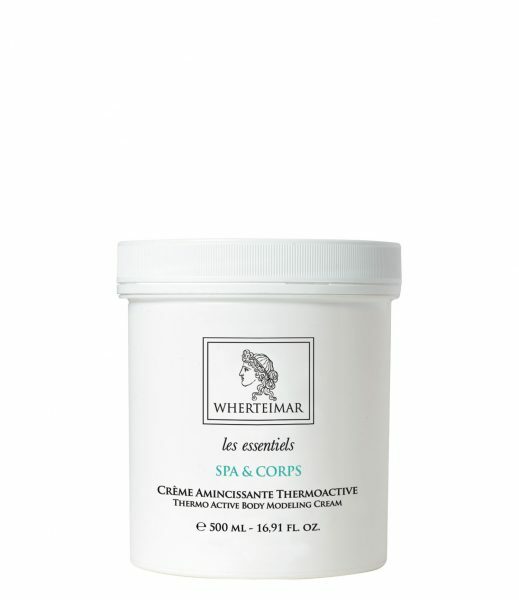 Ideal for fibrous cellulite and “orange peel skin”.